Over the past year or so, I've grown my Twitter account by a little over 150%. In doing that, I kind of opened the firehose from tons of people and while I appreciate the different opinions and endless stream of memes, I found my Twitter feed to be a little bit too crowded and unfocused. I decided to completely clean up house and start from scratch. I started unfollowing people on Twitter one at a time, but that's a long tedious process, and it's very easy to get distracted. Then I tried using tools like Rewst.com or Manageflitter.com but those don't really have a straight up mass unfollow tool. I love Rewst, don't get me wrong, but I needed a nuclear option for this task. I had forgotten why I was following most people, so I had to clean up my account. Quick tutorial shows you how to unfollow everybody on Twitter, aka mass unfollow. So here's the solution I found to work and might work for you if you are in the same boat. Start off by creating a couple of lists where you will put people that you don't want to lose track of. I already had a number of lists so I just made sure the people I really want to follow were on one of the lists I had. Then I found this Chrome extension called: Twitter unfollow. The extension works really well and it's easy to use. Keep in mind that if you are following more than a few hundred people, the extension might stop working before it finishes unfollowing everybody. This happens because Twitter has limits in place to prevent people from trying to game the system by following thousands of accounts and then unfollowing them all right away. 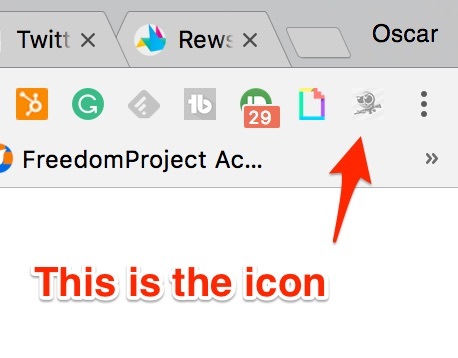 It's easy to install, just go to the link, install it and it will show up as an icon on your toolbar. Small inconspicuous icon denotes that you have installed the mass unfollow extension. On your following page, you'll notice a new button that says "mass unfollow." Click that button and sit back until it's finished. The button takes a couple seconds to load, but you'll see it next to your Edit Profile button. If the extension stops working, wait a day and try again. There probably isn't anything wrong with it, the problem might be that you have reached one or more limits in your account. For me, the Twitter unfollow extension stopped mass unfollowing at around 700 people. In 24 hours I'll run it again and keep doing this until I reach 0 following. The counter runs live as it's going through people you follow. After you have unfollowed all the people, then that's where the lists I have in place are going to come in handy. I can then go to those lists and follow the people I want to follow again and the natural order of things is restored. There are a couple of caveats when you mass unfollow everybody. Expect a lot of people to unfollow you as well. Some people will only follow you as a "follow-back" and they don't really care about what you have to say. That's okay, this will give you a more accurate number of the people that actually follow you and are paying attention. Think of it as a purge. Twitter has limits in place when it comes to following and unfollowing people at high rates. 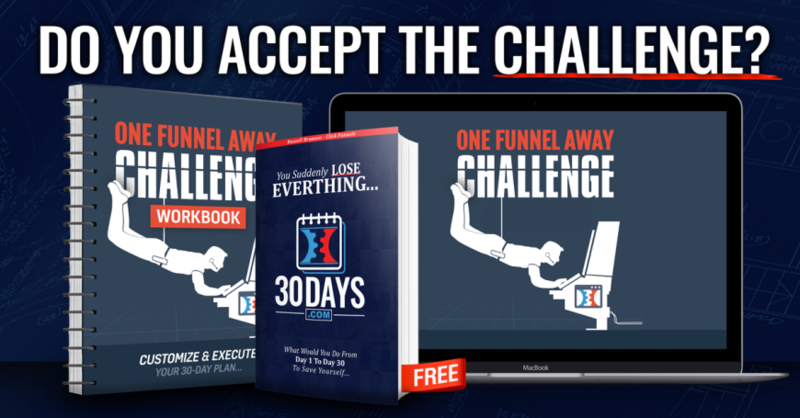 You may need to do this process over a period of several days and wait 24 hours to run another batch of unfollows. 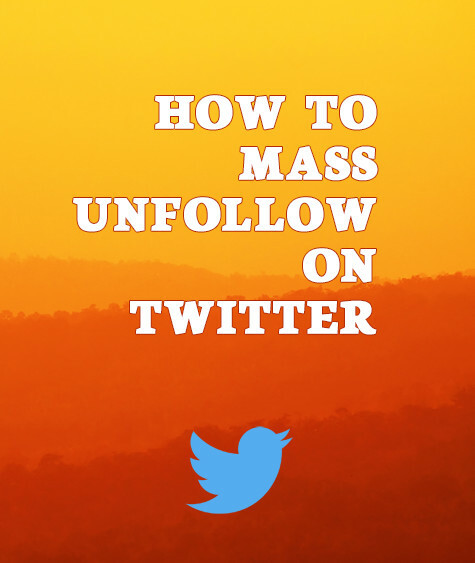 Keep in mind, when you finish mass unfollowing, you may not be able to unfollow people manually or even follow people again for 24 hours or longer. Twitter doesn't release all the details about their limits, but it's a combination of the actual amount of followers and following, as well as your account age and usage in your account. So that's it, easy and straight forward method of unfollowing everybody, also known as mass unfollow. 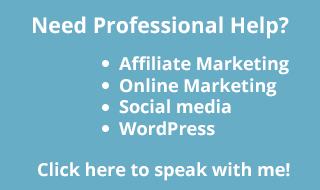 If you want to learn how to get more followers then check out this post. Wait, Alexandria Ocasio-Cortez Uses G Cal? For Congress Business? Twitter Growth Case Study Gutenberg and Random Eyebrows.